Energise your organisation - Create an efficient and productive workplace. 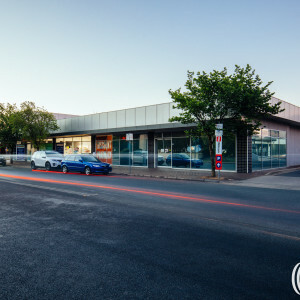 With major upgrades to the facade, lobby and all office levels, 40 Cameron Avenue will be transformed to offer the perfect base for your organisation, conveniently located a short walk from shops, transport and parklands in the recently revitalised Belconnen town centre. Currently 40 Cameron Avenue has a 3.5-star NABERS Energy rating, however, the refurbishment is designed to meet a 4.5-star NABERS Energy Rating. Establish a contemporary campus-style working environment with 13,482sq m of available office space. The refurbishment of Level 2 breaks the floor into smaller tenancies ranging from 190sqm. With the central shared area being the feature of the floor. It offers a large common kitchen/ breakout area, small meeting rooms and some collaboration areas to encourage interaction. 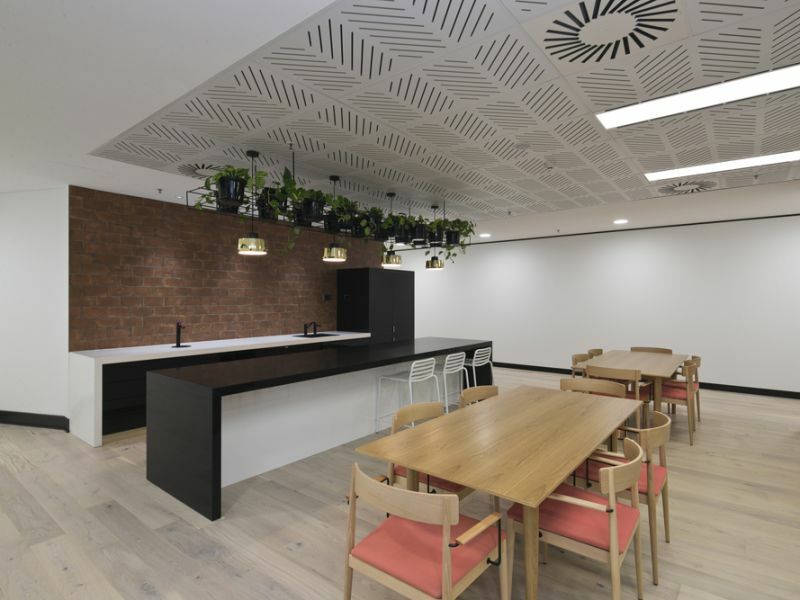 These facilities are available for use by the floors tenants and were designed to help reduce tenants capital cost on fit out and also reducing the tenants' overall footprint to help reduce the overall business operating costs. The outstanding Chatterbox Espresso Bar café provides an excellent amenity to the occupants of 40 Cameron Avenue. The perfect place to pick up your morning coffee, grab a sandwich or meet for an informal catch-up. 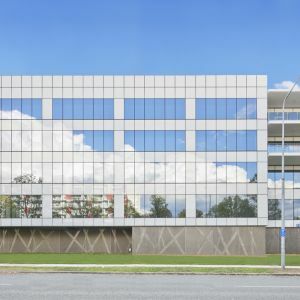 Position your organisation in the heart of Canberra's North West, just 10 kilometres from the CBD and an easy drive from surrounding suburbs. 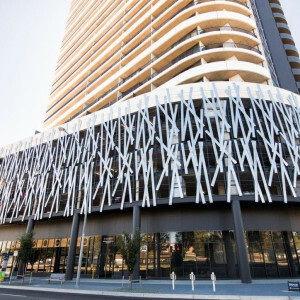 You'll enjoy spectacular views over Belconnen town centre with a prominent position on the corner of Chandler Street. LLevel 2 Office 705sq m - Tenancy A 190sq m, Tenancy D 240sq m, Tenancy E 275sq m and 1,856sq m fitted out. The floors offer great flexibility and can accommodate tenants from 190sq m and have some great sub-division plans available.